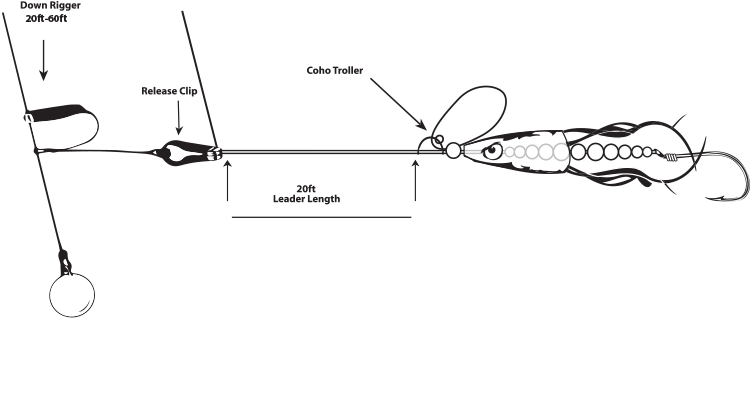 Here at Wicked Lures we want to help our customers better understand our lures and how to use them so we have put together some useful information to help assist you along the way! 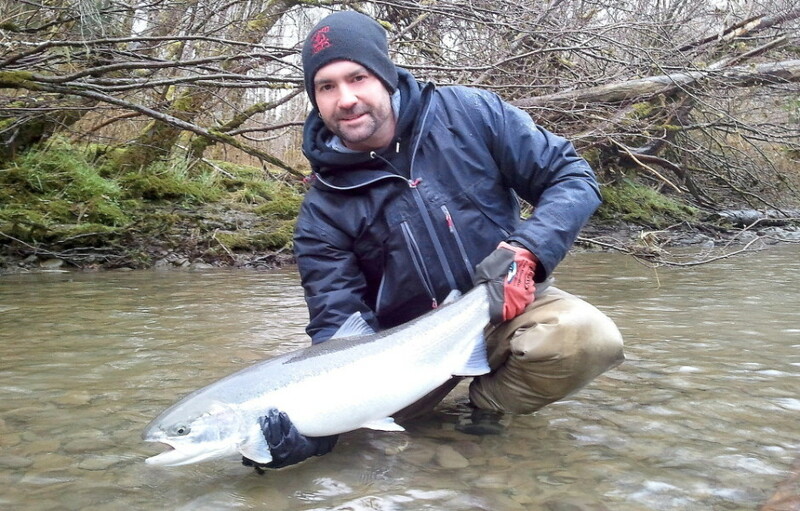 Steelhead, Kings, Coho, Chum, Pink Salmon, Rainbows, Browns, Cutthroat, Dolly Varden, Bass, Crappie, Panfish, Lake Trout, Walleye and Pike. Growing up in a small town in the Pacific Northwest fishing and playing the drums has always been a part of my soul. When other kids were playing team sports, you would find me in the back yard casting into empty coffee cans just to get my timing and accuracy down or spending hours in the garage playing my drums and listening to records. Following my passion for music I left home after graduation to pursue my music career as a studio drummer and immersed myself into the Seattle music scene. This later took me to Los Angeles and Nashville. Twenty-five years I lived the dream of playing music and entertaining thousands of people over the years and working with Rock and Roll Hall of Fame Robby Krieger guitarist of The Doors and other artists including Phil Chen Bassist Rod Stewart, Guitarist Peter Clet Candlebox, Guitarist Chris Henderson 3 Doors Down, session great Matt Chamberlain drummer of John Mayer and many more. My breaks from touring and being on the road always brought me back home to do what I loved doing most heading off to the nearest river and being around nature. I spent 14 years making, designing and prototyping a different type of lure that causes a fish to strike. Through many trials and errors I finally perfected the right presentation and Wicked was born. I knew from that moment on I had something special. To put a Wicked Lure in everyone’s tackle box in America and bring incredible memories and joy to pass on for generations to come.